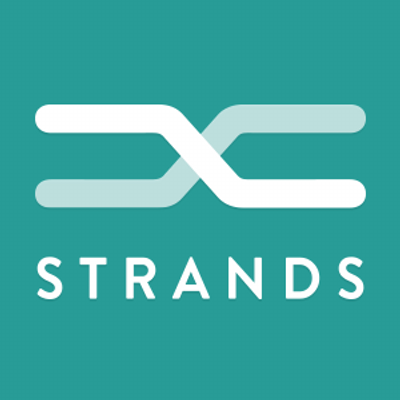 Strands and Mastercard are working together to provide issuing banks with an integrated platform of digital cash management and commercial payment tools designed for SMEs. “SMEs are the backbone of the global economy and represent one of the biggest potential sources of revenue for banks; yet they are typically offered banking solutions designed with the retail customer in mind. Our in-house research shows that 61% of SMEs place cash flow management as one of their top three priorities to help them secure their financial future,” says Erik Brieva, Strands’ CEO.